Impress your audience with Drone Shows! 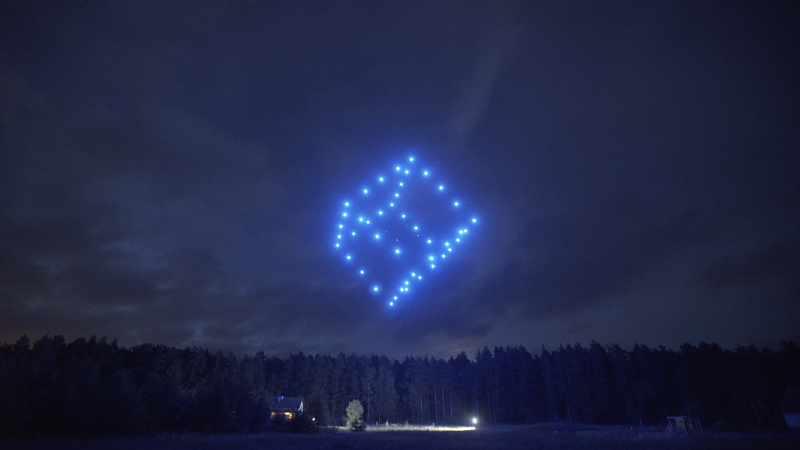 Drone Show Software enables to create astonishing outdoor shows controlling dozens of drones as flying pixels. Start planning your drone show now! Let's meet and talk Drone Show!!! The DroneShowSoftware team invites you to meet at the Global Entertainment Technology Show PROlight&sound, 2.-5. April, Frankfurt am Main, Germany. Visit our Stand 4.0 C44 to see software demo and learn how you could start your drone show business! Increase your profit by adding drone shows to your business portfolio with Drone Show Software - the first commercially available software! Drone Show Software enables simultaneous and synchronised control of dozens of drones as flying pixels managed by one drone operator from a single computer. Perfectly works for theme parks, festivals, and concerts, especially for professionals delivering regular drone shows or as a part of laser/pyro/projection entertainment shows on a regular basis. Fill in the form, providing information on your planned show, venue and special requirements, and we will get back to you!